"It's what's inside that matters most." It's what's inside that matters the most. Bringing Character To Life Through Magical Stories and Meaningful Stuffing. 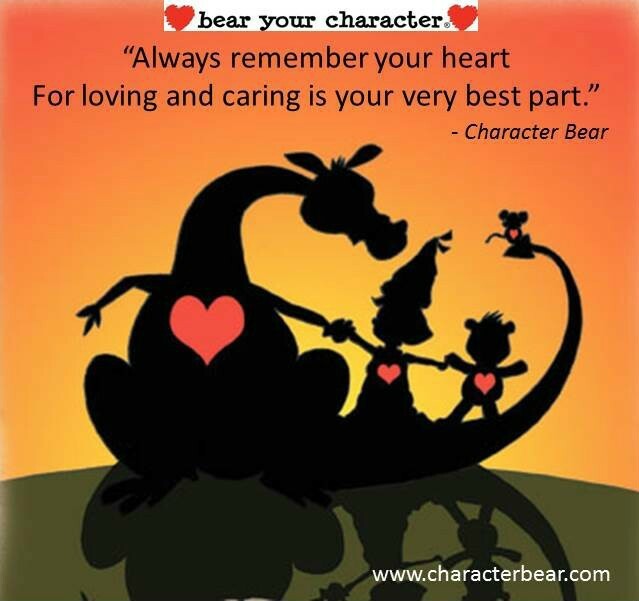 Building character and teaching life's most important lessons in a fun and imaginative way. A tangible way to teach character to empower our youth.